Children can be very difficult when it comes to birthday and christmas presents, always falling in and out of love with characters and growing out of their 'favourite' doll ever, especially teenagers. Having a teenage daughter to buy for is a headache in itself,which usually ends in family giving her money,which normally gets spent on chocolate,. Wicked Uncle set Kadiann the challenge of picking some great gift ideas with a budget of £40.Now i have got to admit, £40 seemed a challenge impossible,but she accepted it and headed on to their website. Their website is really easy to browse through, girls ,boys,even teenager section, i was quite impressed with the easy and non stressful layout.They have some really cool,unusual gadgets and what we loved most was the fact that you can have your gifts wrapped and sent direct to the person you are buying for, with a handwritten birthday card, how excellent is that! The first thing she added to her basket was the pink mighty boom ball pocket sound system, retails at £16.95,it sticks to pretty much any object and acts as a portable speaker. 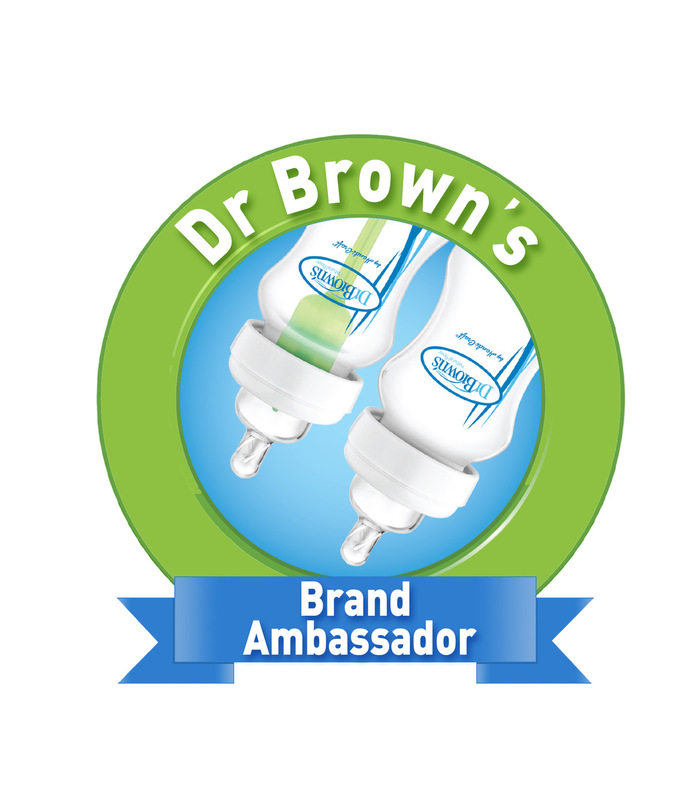 Kadiann absolutely loves this, she has been using this non stop since she got it. The sound quality is brilliant and it is super loud.She opted for pink, but you can get it in yellow. 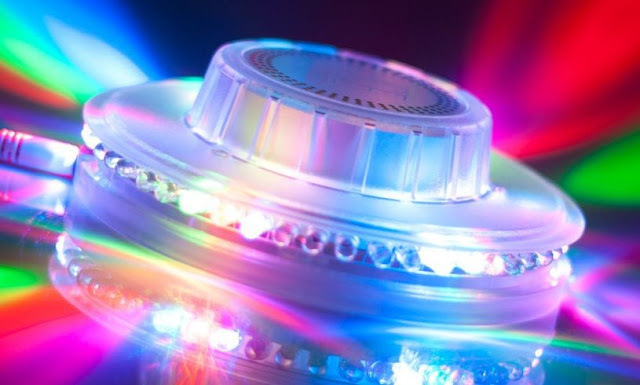 Next is a favourite of all of ours, its the Disco 360 ice LED light show. Kadiann refers to this as 'a bedroom disco'. Retails at £19.99,create a disco anywhere with this lightshow that also has a built in sensor that reacts to music, blinking awesome,all of us have had so much fun with this. even baby Nila!. Lastly, Kadiann's shopping basket wouldn't be complete without chocolate...she opted for The caramel penguins, Retails at £3.95, you get 8 little penguins made of caramel milk chocolate, award winning, they were yummy! So kadiann accepted the challenge and absolutely smashed it. All in all we were pleasantly surprised with Wicked Uncle and would definitely recommend trying them out, especially if your a last minute birthday shopper,like me! We love Wicked Uncle here - the age categories are so useful when you haven't got a clue what is 'cool' for a certain age group! My dad uses it every Christmas! The portable speaker sounds like such a unique product - I love the concept! I think my son would love the disco light show! We love Wicked Uncle Toys I buy a lot of my gifts from there - loving the LED disco light show how cool - my nephew would love that for his next birthday! The speaker looks great. Off to look for my daughter. We are big fans of wicked uncle here too! These look like fab gifts, my 13 year old would love them too! 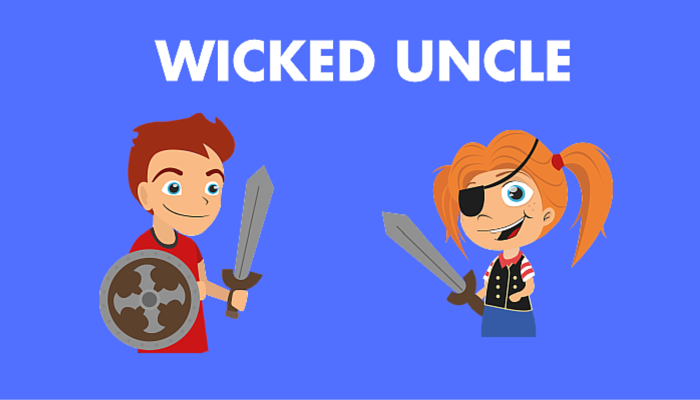 Wicked Uncle have some really great products and so many are activity based, which are brilliant for gifts. I find their navigation a bit disappointing though because I don't like gender specific marketing. Hopefully this changes very soon. Oh I've heard of Wicked Uncle before but never browsed the site. Looks like they have some great, fun products. They have fantastic items at Wicked Uncle don't they! I've never heard of them before, but great selection of items. My girls would love the disco light!! I have not heard of wicked uncle before but will be putting it on my list of websites to look at for presents. My teenagers are so hard to buy for! I'd never heard of wicked uncle before but I will be checking it out now! Sounds like it worked wonders for you! This sounds like a great platform to shop and looks relatively user friendly.